In the wake of Brexit and Trump, the debate surrounding post-truth fills the newspapers and is at the center of the public debate. Democratic institutions and the rule of law have always been constructed and legitimized by discourses of truth. And so the issue of ‘post-truth’ or ‘fake truth’ can be regarded as a contemporary degeneration of that legitimacy. But what, precisely, is post-truth from a theoretical point of view? Can it actually change perceptions of law, of institutions and political power? And can it affect our understanding of society and social relations? What are its ideological premises? 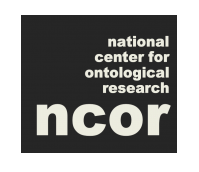 What are the technical conditions that foster it? And most importantly, does it have anything to teach lovers of the truth? 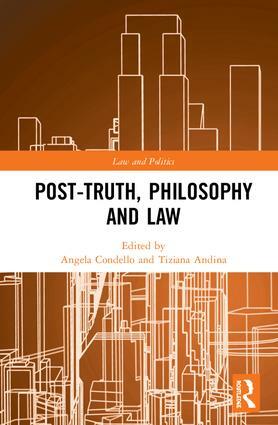 Pursuing an interdisciplinary perspective, this book gathers both well-known and newer scholars from a range of subject areas, to engage in a philosophical interrogation of the relationship between truth and law. TRACY B. STRONG, Truth, facts, alternates and persons: or, whatever has happened to post-modernism?